In accepting the invitation to be patron of the 2018 competition, the beauty queen said: “It was not a difficult decision for me to accept the invitation because the contest coincides with the objectives of my foundation aimed at bringing awareness to the deaf community”. 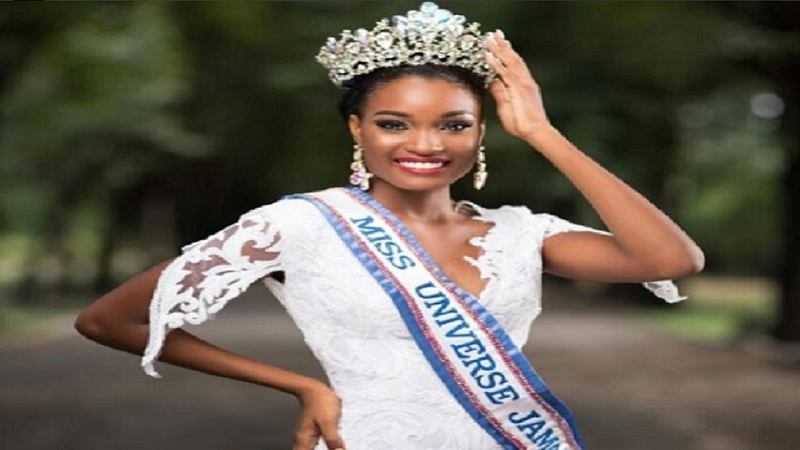 Second runner up in the Miss Universe 2017 competition, Davina Bennett has described the Optimist International Caribbean District’s Communication Contest for the Deaf and Hard of Hearing (CCDHH) as a great cause. In accepting the invitation to be patron of the 2018 competition, the afro-centric international beauty queen said: “It was not a difficult decision for me to accept the invitation because the contest coincides with the objectives of my foundation aimed at bringing awareness to the deaf community”. 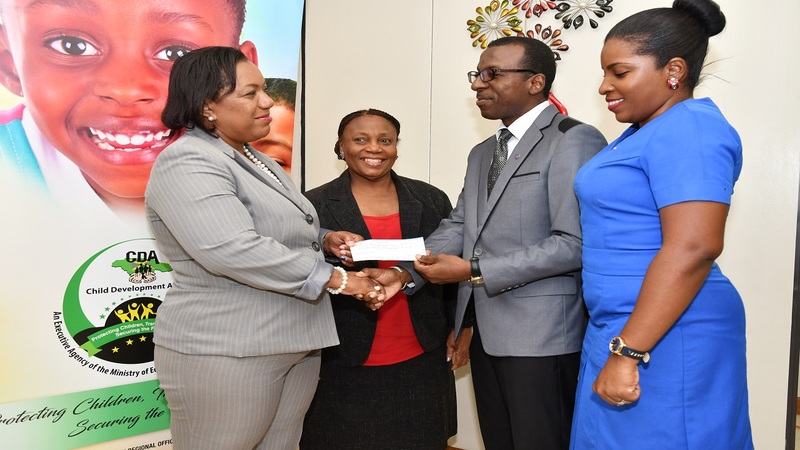 She said the main objective of the Davina Bennett Foundation for the Deaf was to break the barriers of communication being experienced by the deaf community and hearing-impaired persons and this contest projects a similar vision. According to the beauty queen, the Optimist International Caribbean District's Communication for the Deaf and Hard of Hearing competition should help to empower members of that community by opening opportunities for integration in the society. “In fact, I am hoping that this contest will be the stimulus for a long awaited change in societal response to the deaf community and by providing awareness and encouragement for members of the community to chase their dreams,” Davina noted. 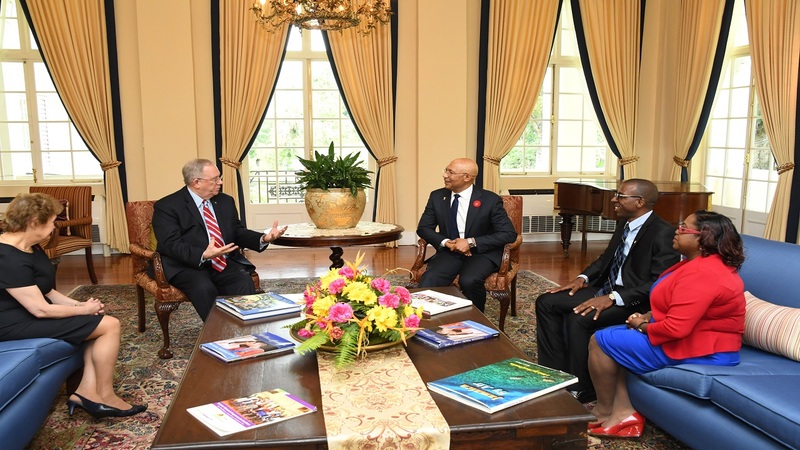 The announcement of the patronage was one of the highlights of the Optimist International Caribbean District's regional conference in St. Ann during the weekend of March 2 - 4 and District Governor Calvin A. Hunter expressed delight at the opportunity to bring much more awareness and provide more support to the deaf community through Davina’s endorsement. The contest will be held at a venue to be decided in Kingston, Jamaica on May 12 from 9 am - 12 noon. The CCDHH is one of Optimist International's flagship programmes which is contested around the world each year and is open to students who have a hearing loss of 40 decibels or more. Contestants can sign or speak their presentations, or communicate through a combination of the two.